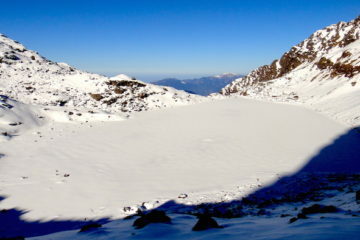 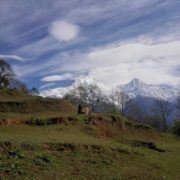 Ghandruk to Australian Camp Trek is popular among trekker those who want to witness breathtaking Mountain View, meanwhile do not prefer to go as high as Annapurna Base Camp. 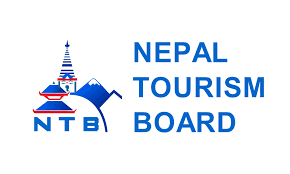 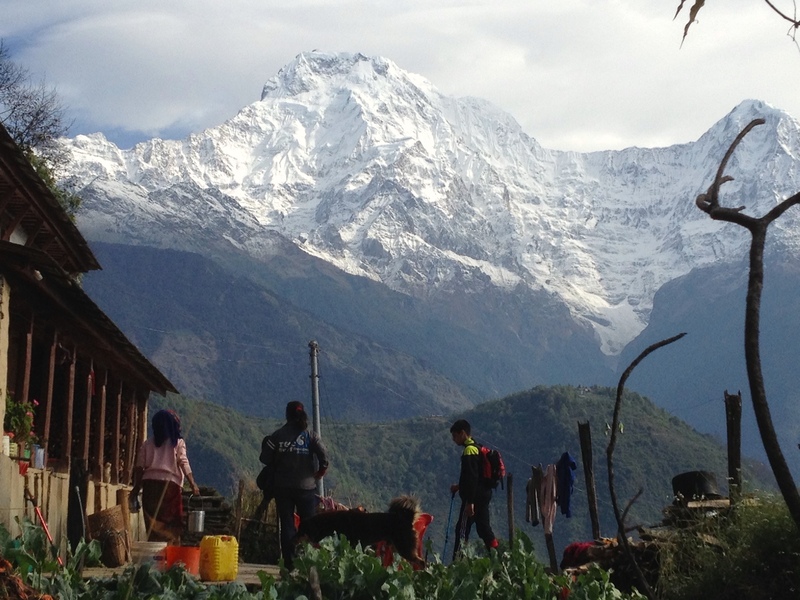 It is one of the most popular and relatively easy trekking routes in Nepal that is done through the beautiful ethnic Gurung villages of Annapurna Region. 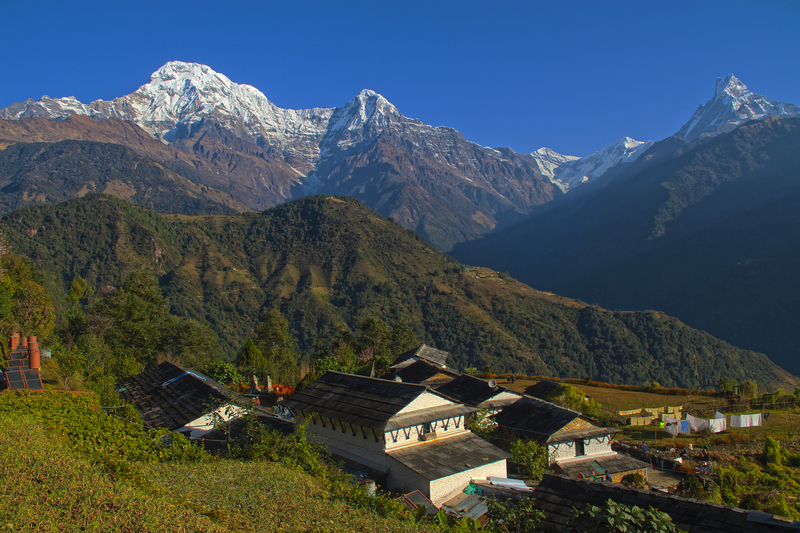 Ghandruk is a popular place for treks in the Annapurna range of Nepal, with easy trails and various accommodation possibilities. 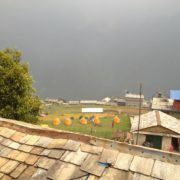 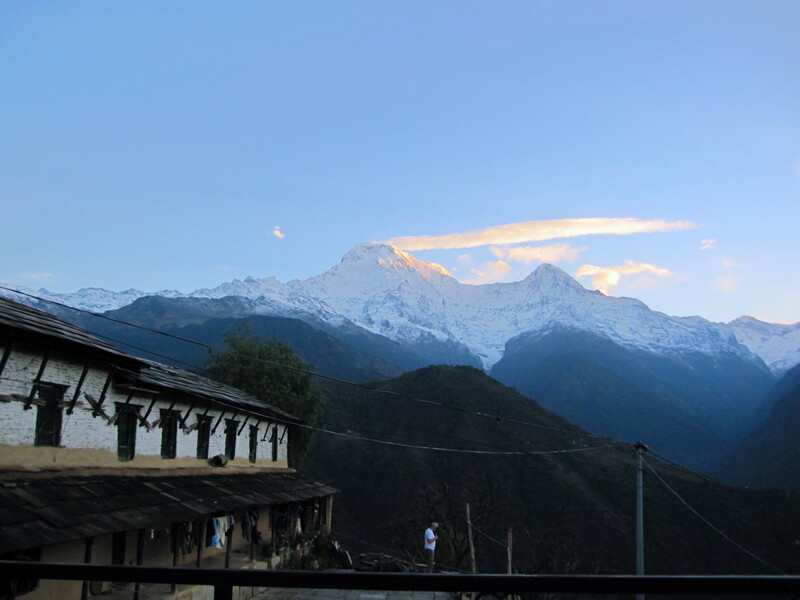 From Ghandruk there are views to the mountains of Annapurna including Machchhapuchare, Himchuli. 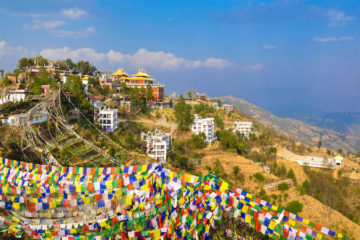 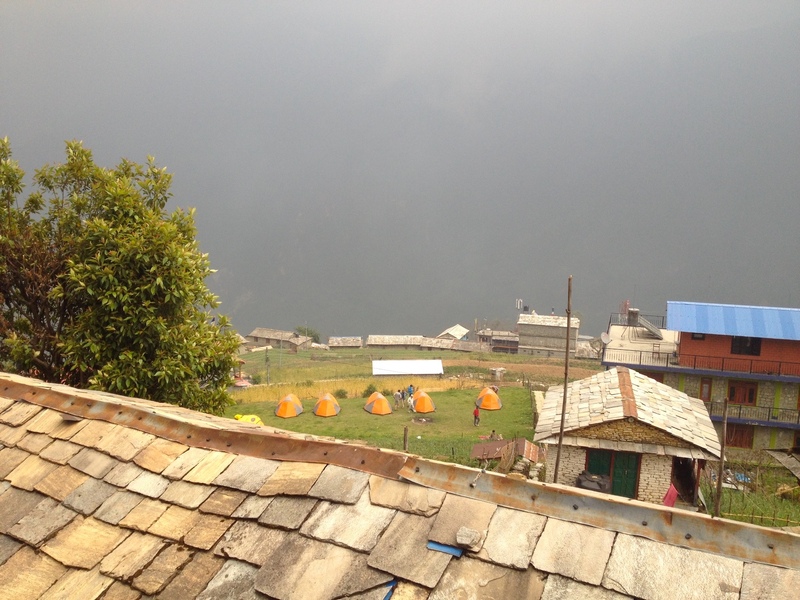 Ghandruk to Austrailian Camp Trek is famous for its beautiful rhododendron forest trail and its warm hospitality in the villages with wonderful culture and lifestyle of ethnic people. 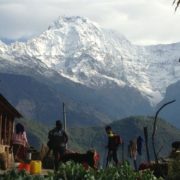 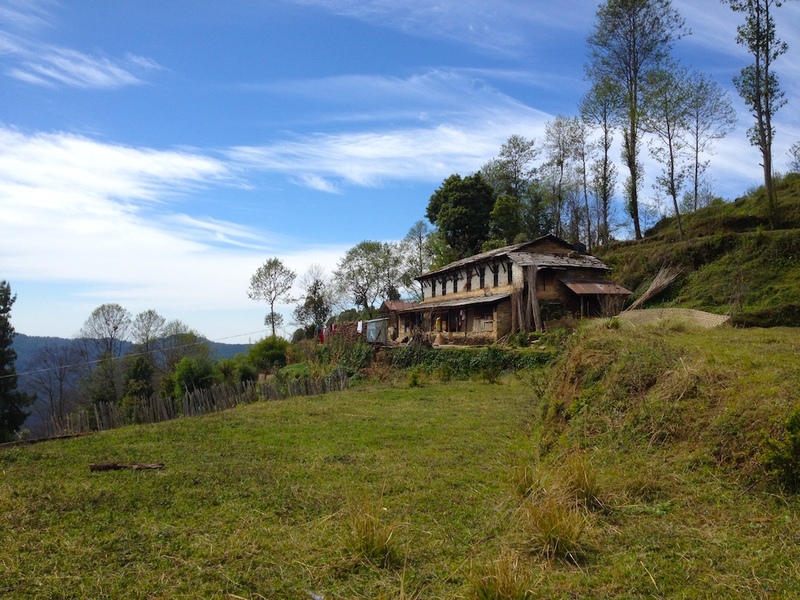 On this 7 days trek, you will be passing through the tranquil village with fascinating happy people. 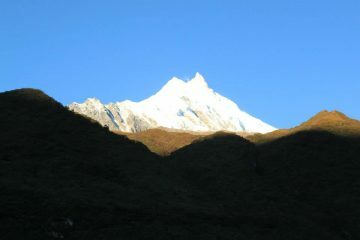 Hike to Jhinu Danda via Chomrong. 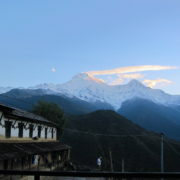 Relax at the hot water spring during the evening. 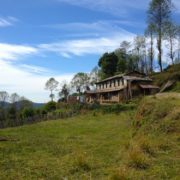 Note: The tour could also be tailored made depending on your preference.